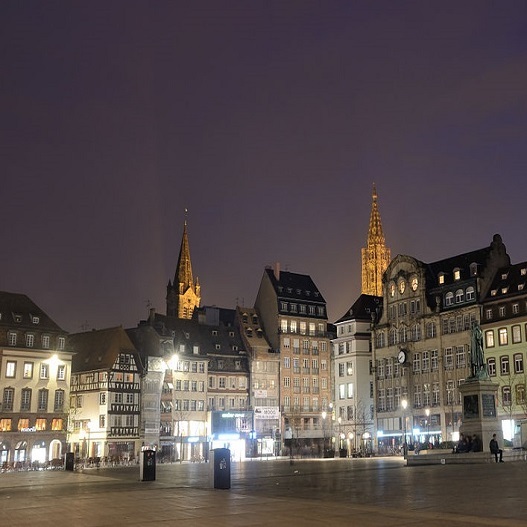 This city in eastern France is the official seat of the European Parliament and home to several European institutions such as the European Court of Human Rights, Council of Europe, Eurocorps, and the European Ombudsman making it a popular destination for school groups. The centre of this historic city, the Grande Île , was named a UNESCO World Heritage Site in 1988. The medieval Strasbourg cathedral towers over the city centre and the centuries old covered bridges give the city an unrivalled charm. 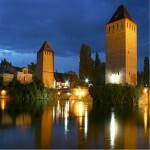 This tour also visits some of the towns and sights of the historic region of Alsace. 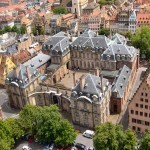 Groups will also visit the Château du Haut-Kœnigsbourg and the towns of Colmar and Mulhouse. Evening: Departure from your school and overnight travel to Strasbourg in France by coach. Morning: Breakfast stop en-route to Strasbourg with arrival just before mid-day. Afternoon:Upon arrival the group will go on a walking tour of the city. 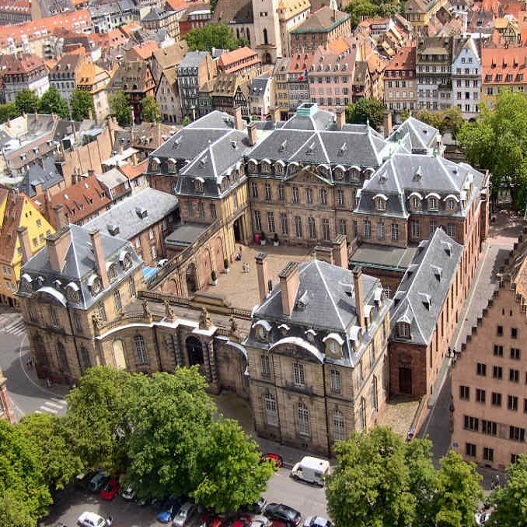 Group will see Strasbourg Cathedral, Old Town, medieval covered bridges,the Palais Rohan, Palais du Rhin and more. Evening: Check-in at our hotel with optional dinner. Evening settling down period. Overnight stay. 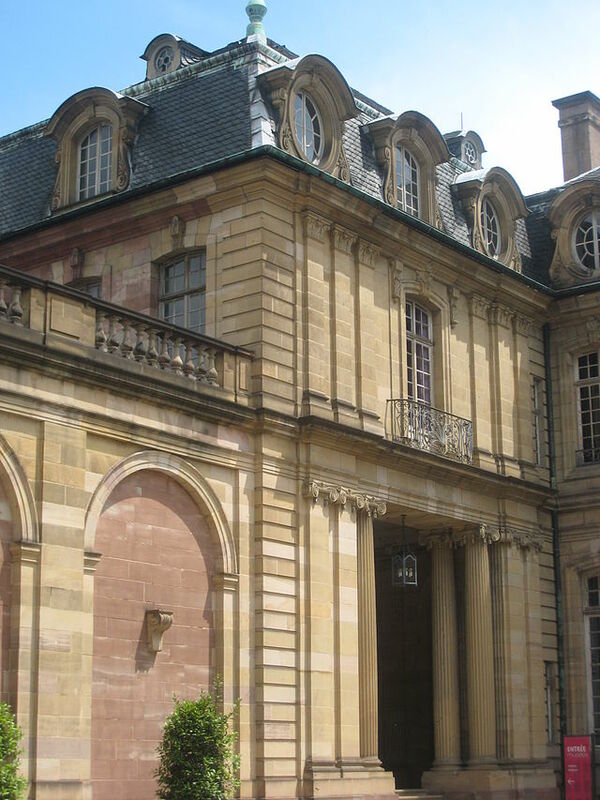 Morning: After breakfast we depart from hotel and travel to the town of Colmar with a stop at the Château du Haut-Kœnigsbourg. Afternoon: Spend the afternoon exploring the Alsatian town of Colmar before the group departs for Mulhouse. Evening: Departure from town centre in the early evening and travel back to accommodation. Overnight stay. Morning: After breakfast, group check-out of accommodation and travel to Calais for Channel crosssing. Arrival back in home town or school in the evening. End of Tour. This Roman Catholic cathedral is generally considered to be one of the finest examples of late Gothic architecture. 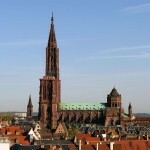 The cathedral for many years, from 1647 – 1874 was the tallest structure in the world. 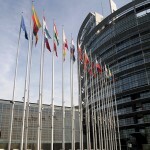 The home of the European Parliament for twelve sessions a year, each lasting about four days. 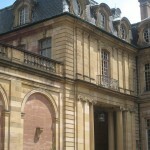 Strasbourg shares the seat of this institution with Brussels. 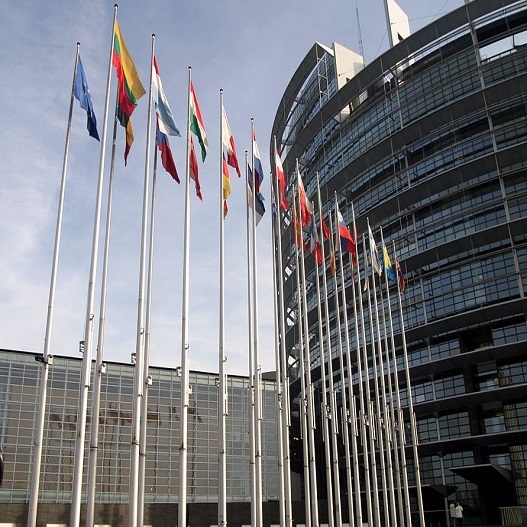 It is possible to view the Parliament and the take a tour of the facilities. 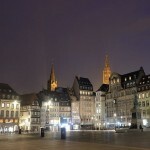 This main square in the city of Strasbourg is the heart of the city’s commercial area. Named after Jean-Baptiste Kléber, a general during the French Revolutionary Wars, this square and surrounding historic centre was classified a UNESCO World Heritage Site in 1988. This bridge was constructed in the 17th century and houses sculptures on its main level and panoramic terraces on its roof. This building is pne of the most important structures in the city and one of the best examples of baroque architecture anywhere in the world. It houses three of the most important museums in the city, the Archaeological Museum, the Museum of Decorative Arts, and the Museum of Fine Arts. This museum has a great collection of painting from old masters such as Raphael, Sandro Botticelli, Peter Paul Rubens, El Greco, and many more top enjoy seeing during your visit. 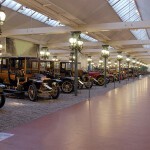 This automobile museum has one of the greatest car collections in Europe and has the largest collection of Bugattis in the world. 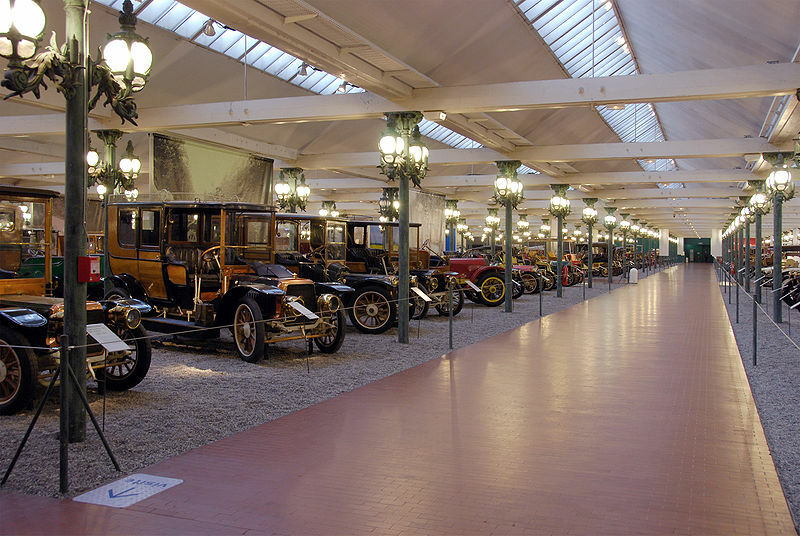 It houses the Schlumpf Brothers collection and has over 400 automobiles, chasis, and engines on exhibit.